The Nintendo Switch could surpass the typical 5-6 year console life cycle. In a recent investor Q&A, Nintendo’s Shigeru Miyamoto commented on the success of the Nintendo Switch and explained why he believes the console could be in for an extended life cycle. “When you think about what can be done with the Nintendo Switch as a device that can be taken on the go, and that every person has in their hands to play, you realize it has many features not available on any other hardware to date,” Miyamoto stated. It’s true that consoles typically have a life cycle lasting anywhere from 5 to 6 years. One example of this is the Nintendo Wii, which had a 6-year life cycle spanning its 2006 introduction up until the release of the Wii U in 2012 (though the console wasn’t discontinued until December 2013). For the Wii U, it lasted a total of 5 years before being discontinued in January 2017, just a few months prior to the release of the Nintendo Switch in March. Based on Miyamoto’s statements, it seems like Nintendo has plans to extend the Switch’s life cycle beyond this 5 to 6-year benchmark. 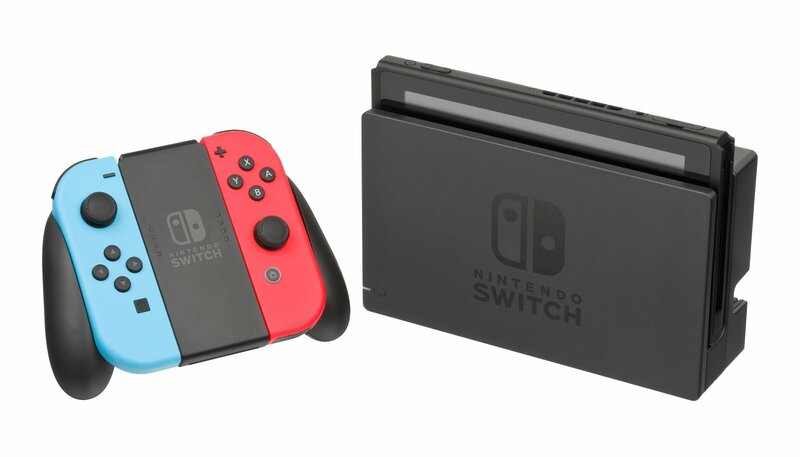 How far they can extend the console’s life cycle remains to be seen, however it’s likely the Switch will remain active well past its 6-year anniversary in 2023. For more on Nintendo’s future plans for the Switch, be sure to read through the full investor Q&A here.